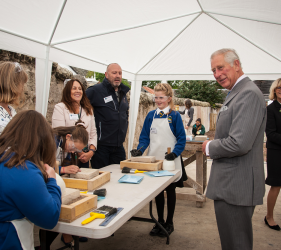 Our building inspector (and expert stonemason) Richard Groom was delighted to participate at the Scottish Lime Centre’s celebration event for their 20,000th Trainee. 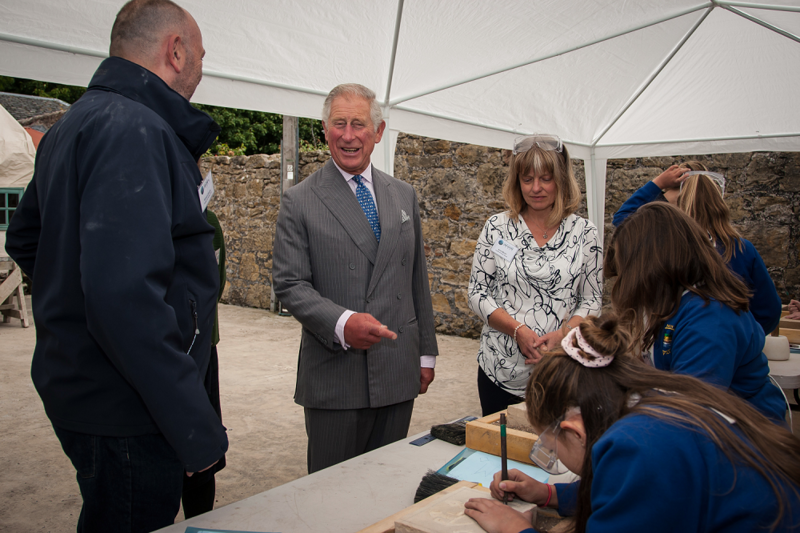 The Scottish Lime Centre holds courses that include how to make and use traditional lime mortars, plasters, renders and limewashes as well as for more technical building conservation and science. 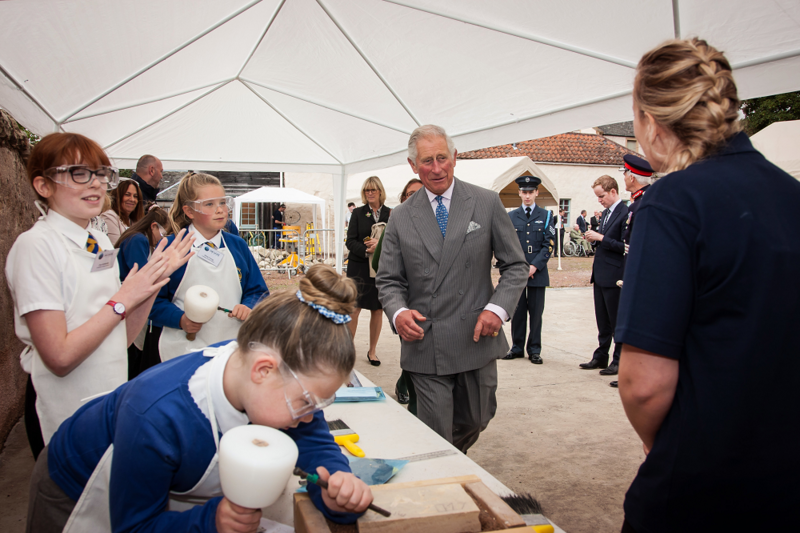 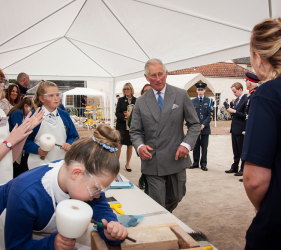 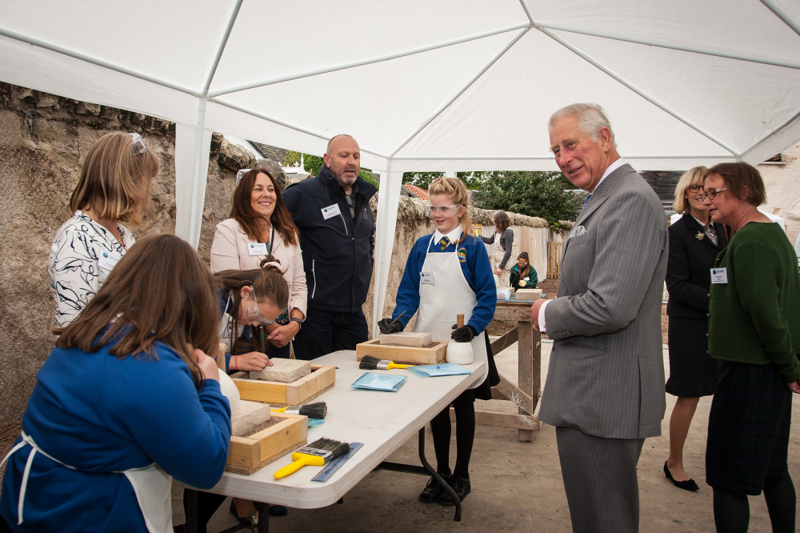 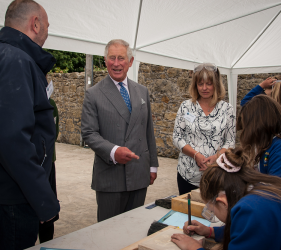 Traditional and sustainable building being close to HRH The Duke of Rothesay’s heart- the Duke was delighted to pay a visit to the Scottish Lime Centre and experience the skills being learnt by young school children- of which Richard was teaching how to carve stone.